Parks is an example of open spaces where people can enjoy active and passive activities during free times to escape from the hustle and bustle of city living. Policies and guidelines have been implemented by the local authorities so that the public parks and open spaces in their area of jurisdiction are convenient to be used as well as to ensure public safety. 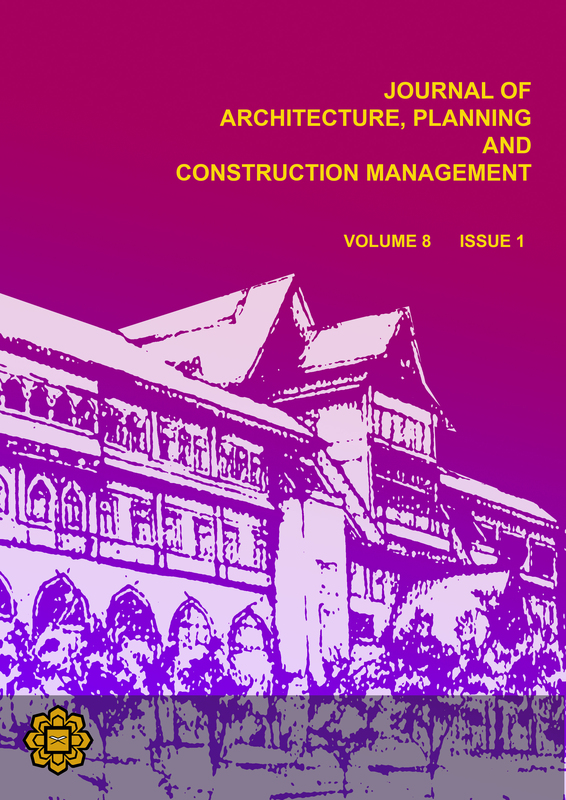 This study aimed to identify and understand; the misuse of neighbourhood open spaces in the area of Majlis Bandaraya Petaling Jaya (MBPJ) jurisdiction according to the Parks Bylaws (MBPJ 2005). Six (6) open spaces have been chosen namely; Taman Jaya in Section 10, several neighbourhood open spaces located at Section 13, Section 14, Section 17, Section 19 and last but not least, Taman Aman in Section 22. The methodologies used are questionnaire survey that obtained a sample size of 90 respondents and in-depth interview session with the officers from the Landscape Department of MBPJ. This study found that; illegal dumping, vandalism, and illegal placement of posters and advertisements are the main offenses occurring in the neighbourhood open spaces while illegal parking, indecent behaviour and walking the dogs in the parks were found to be the example of minor offences. This study deduced that violation of Parks Bylaws occurred mainly due to the lack of awareness and public involvement. The study also outlines several suggestions to address the issues encountered in order to reduce problems regarding the misuse of open spaces which can lead to better usage of the open space.